I am delighted to announce that there will be an Early Years and a School Age Childcare Capital Programme in 2018. The purpose of this announcement is to alert childcare services about the upcoming programme and give time to prepare to apply for the grants. Strand 5: Essential building maintenance & quality improvement (School Age Childcare, community services only)Services can apply for all strands for which they are eligible. 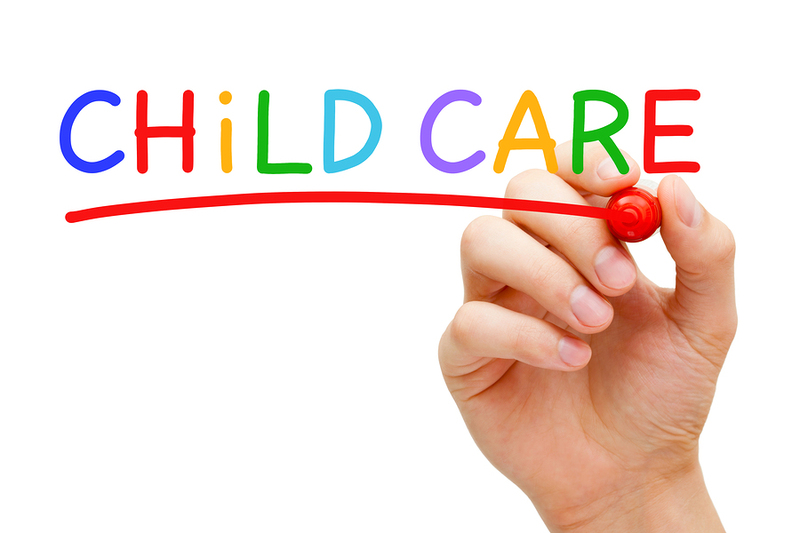 Please note that in 2018, Early Years and School Age Childcare Capital schemes will run concurrently. It is hoped to open applications early in 2018 to allow for appraisal, decision-making and contracting to take place in advance of the summer. To apply for funding under any of the above strands, ALL applicants MUST HAVE a valid DCYA reference number. applications. You must have a DCYA reference number for each facility i.e. premises for which you wish to make an application for funding.